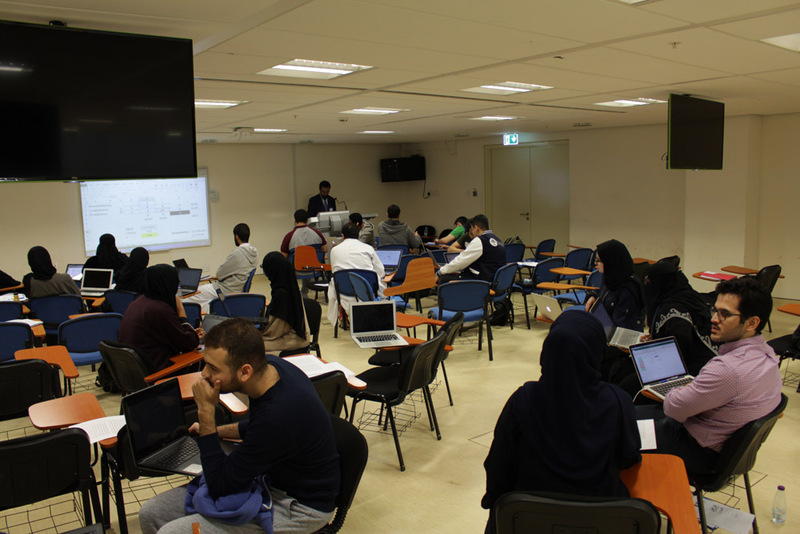 Alfaisal’s Medical Education Research Course (AMERC) is a course designed by the Undergraduate Research Committees to teach medical students the basic principles of conducting research in medical education through a series of short presentations and small group work. The course was conducted recently over the spring break. The course comprised of 6 workshops over 3 days and was delivered with an interactive and discussion-driven approach. 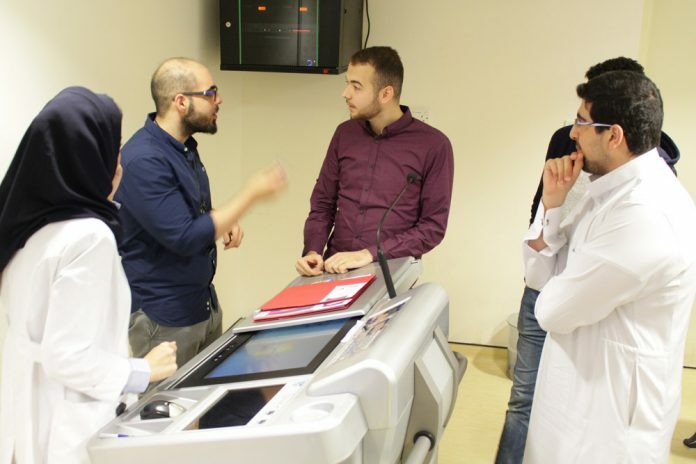 The course is unique in its purpose as it is exclusively catered towards teaching medical students the essential and relevant principles of conducting successful medical education research projects. 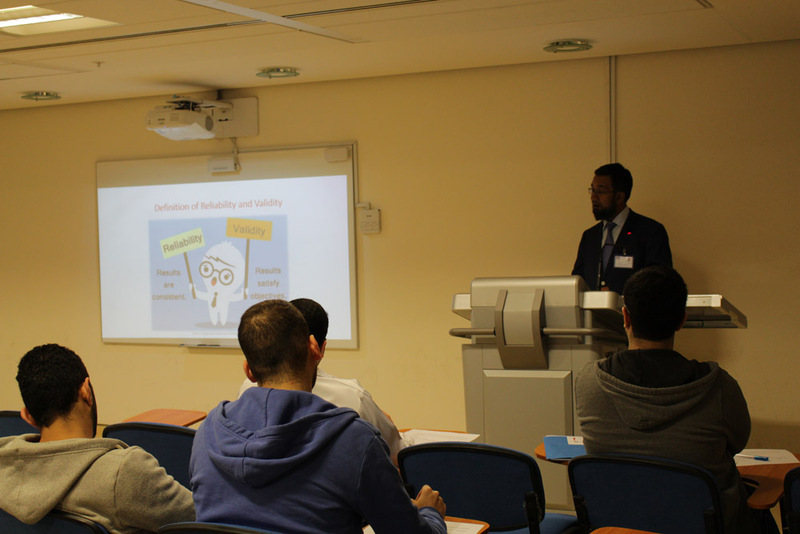 Inspired by the course, participants have begun their own medical education research projects. The course has gained immense support and appreciation from the College of Medicine and will be conducted regularly from now onwards.